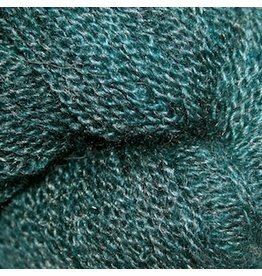 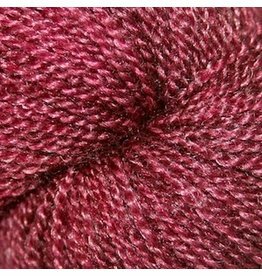 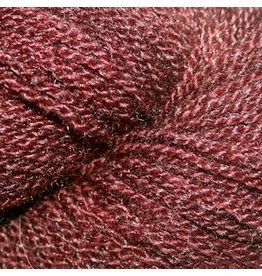 Our venture with qiviut (pronounced "kiv-ee-ute") yarns and custom yarnwear began in 2001. 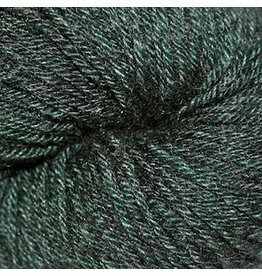 In 2015, we opened the first and only commercial fiber mill in Alaska. 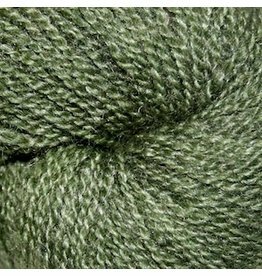 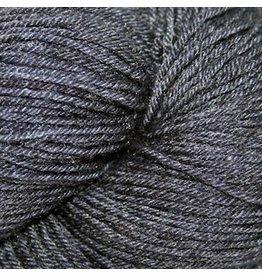 We specialize in exotic fine fibers, producing the highest quality pure qiviut yarn, qiviut yarn blends and qiviut yarnwear. 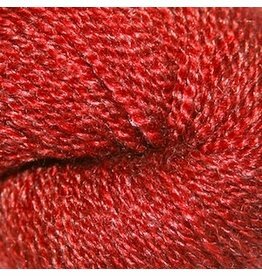 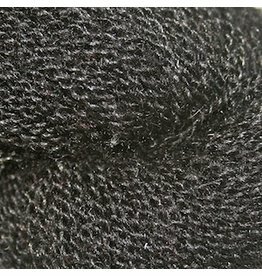 We are the first in the world to offer yarn made with certified, pure muskox fiber produced in North Pole, Alaska, USA. 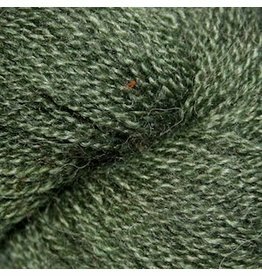 Qiviut yarnwear is an heirloom that can be treasured for generations. 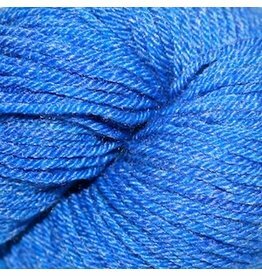 Qiviut yarnwear or yarn is a unique gift for yourself or that special person. 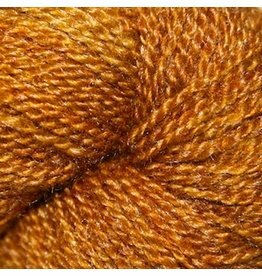 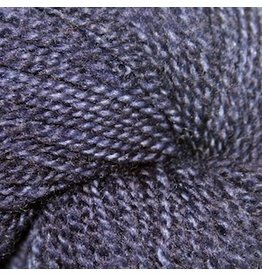 Only the best delicate underwool of the Arctic muskox is used to produce Arctic Qiviuts’ yarn. 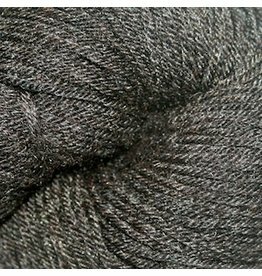 We offer pure qiviut and five exclusive qiviut blends. 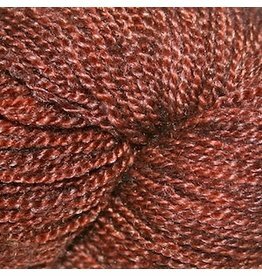 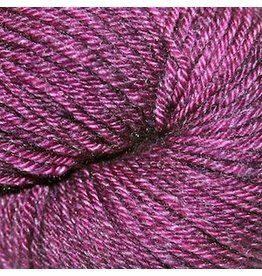 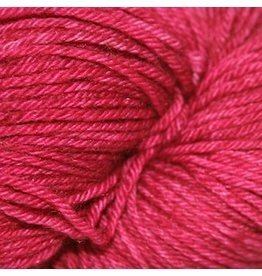 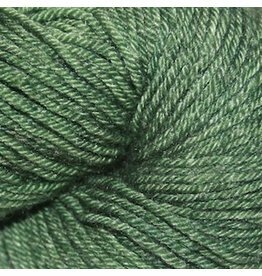 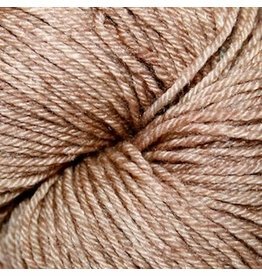 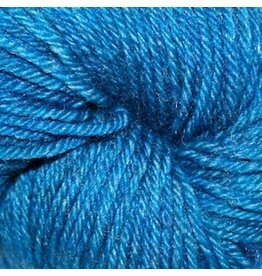 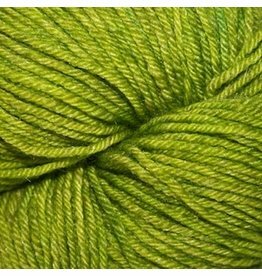 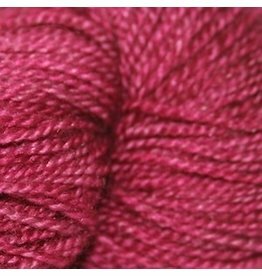 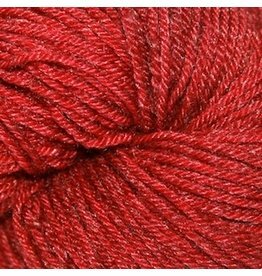 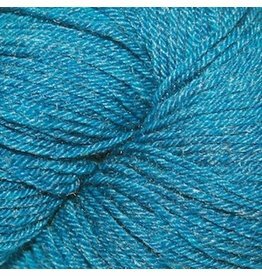 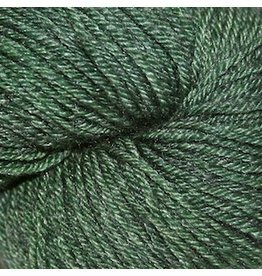 We only use the highest grade, finest quality German angora, cashmere, alpaca, silk, superwash merino, and nylon in our blends.